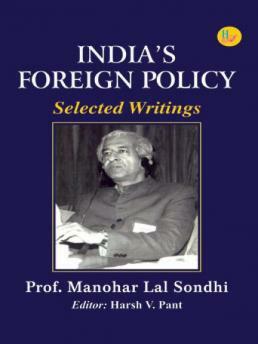 Prof. Manohar Lal Sondhi was one of the foremost thinkers of his generation on indian foreign policy. 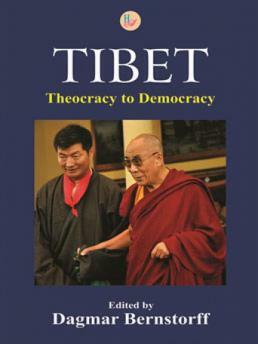 Though his political activism is widely known, his academic works have not got the kind of recognition they deserve. 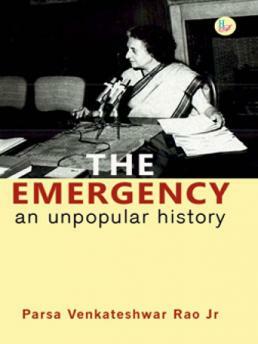 His writings on Indian foreign policy speak to several key themes in India's external relations today,the role of non-alignment to the ahanging balance of power in the Indo-Pacific. Harsh V Pant is Director, Studies and Head of the Strategic Studies Programme at Observer Research Foundation, New Delhi. 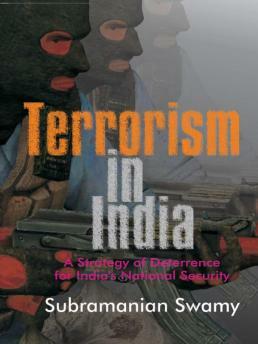 He holds a joint appointment with the Department of Defence Studies and King’s India Institute as Professor of International Relations at King’s College London. 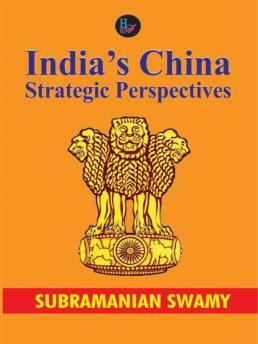 He is also a Non-Resident Fellow with the Wadhwani Chair in US-India Policy Studies at the Center for Strategic and International Studies. 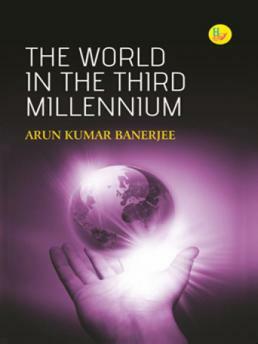 His most recent books include New Directions in India’s Foreign Policy: Theory and Praxis, India’s Nuclear Policy, The US Pivot and Indian Foreign Policy, Handbook of Indian Defence Policy, India’s Afghan Muddle and The US-India Nuclear Pact: Policy, Process and Great Power Politics.